In 1998, the United States Congress passed a resolution recognizing Bristol, Tennessee as the birthplace of country music. 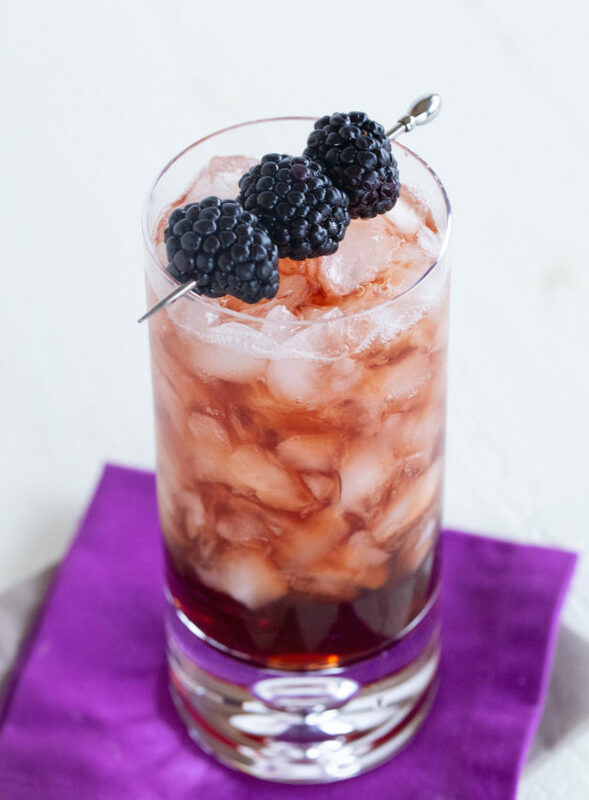 In an ice-filled glass, combine the gin, creme de cassis and apple juice. 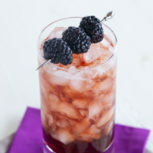 Garnish with the blackberries, and serve.